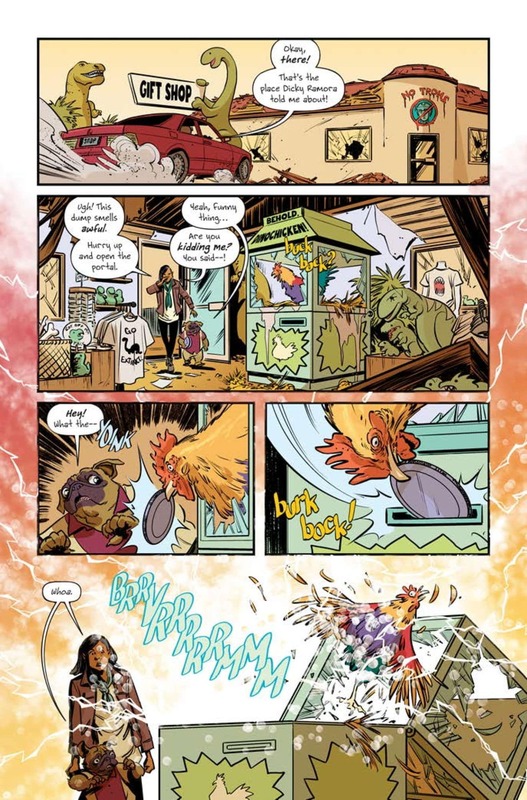 Two of Eric Powell's most popular creation will face off against each other in this special comic from Albratross Funnybook on Free Comic Book Day. 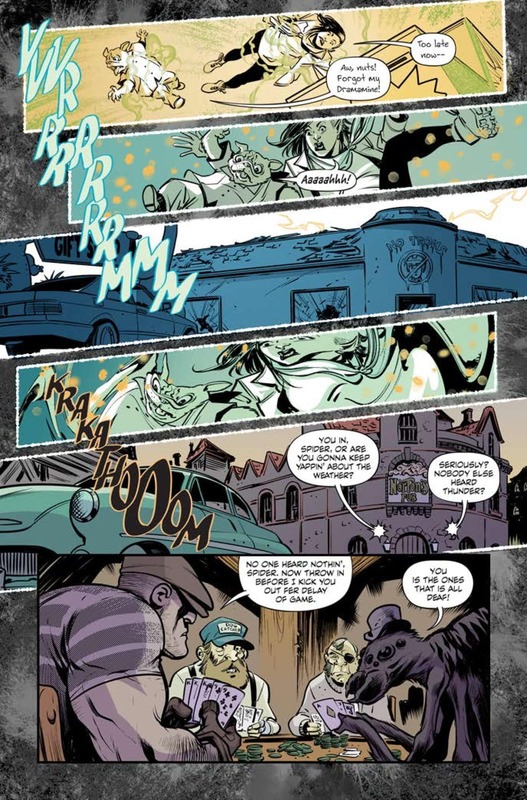 I freaking love Free Comic Book Day and this book is currently the top one I have seen. 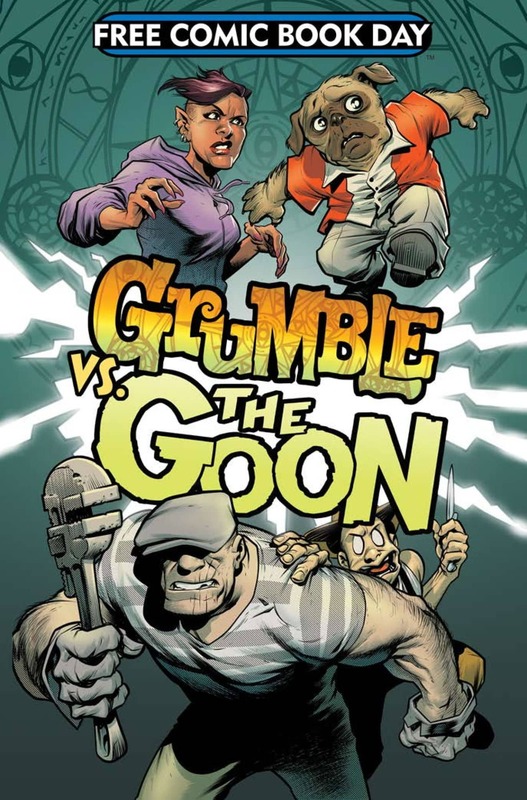 I love Grumble and love the Goon but many have still yet to discover these fun characters. This is the perfect book and day to learn what they are all about. 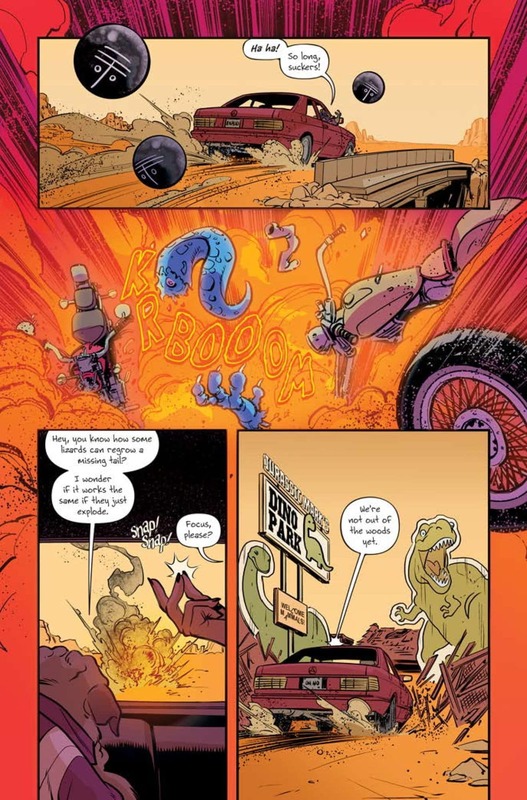 Free Comic Book Day will be May 4th, 2019. Yes the same as May the 4th be with you. A great day to geek out on. 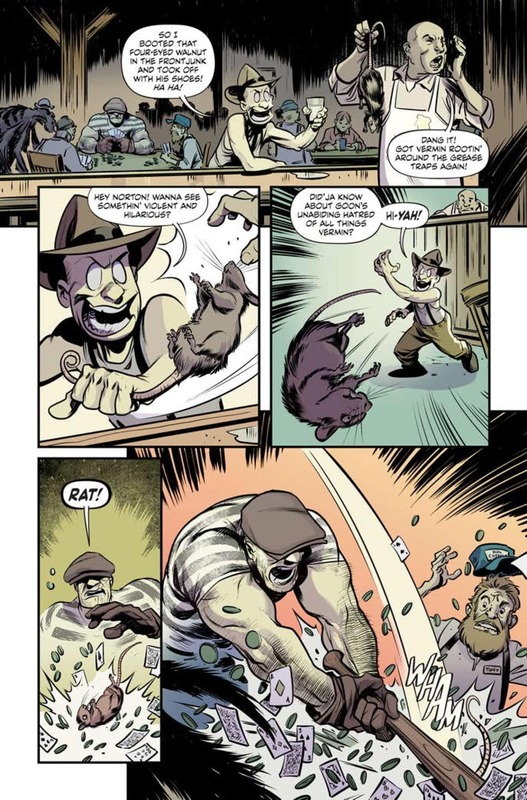 The Goon is a great character. Discover him with these awesome books from Amazon. 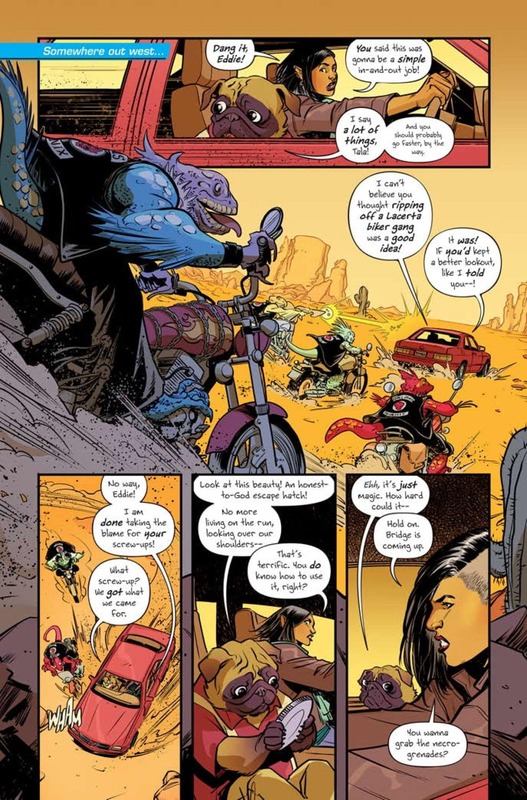 From the pages of Grumble, Tala and Eddie think it might be a good idea to go dimension hopping when they find death incarnate hot on their heels.